Christmas week is finally here and although I have been feeling festive all month, this week, I just want to explode with Xmas cheer! Not only is it a time for fun, love and family time, tis the season to get creative! I find myself pulling out all of the exciting makeup shades and accessories at this time of year. 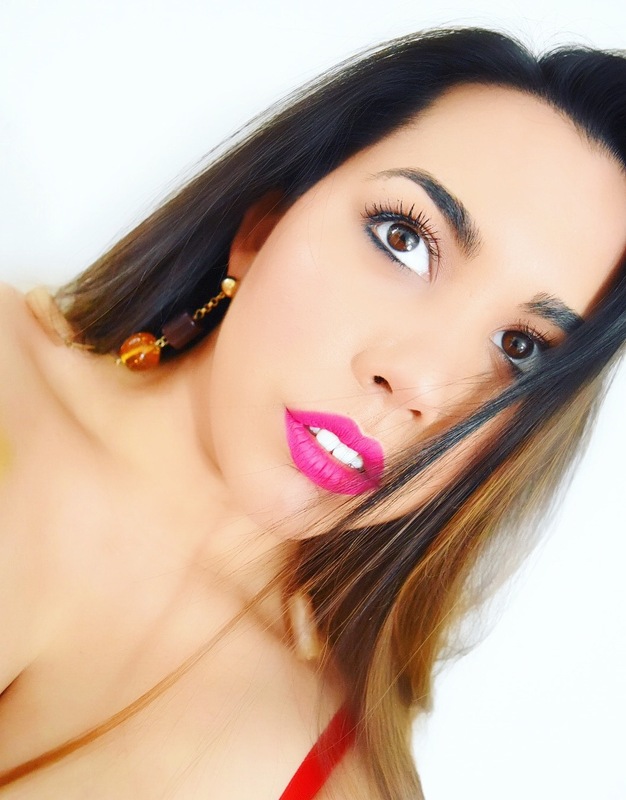 I love adding hints of Christmas to my look, of course without going overboard! 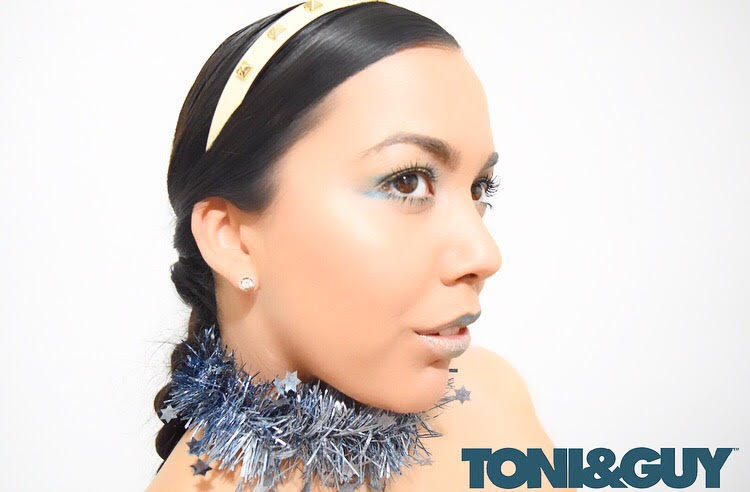 That is why I am currently obsessed with the Toni & Guy hair accessory collections! 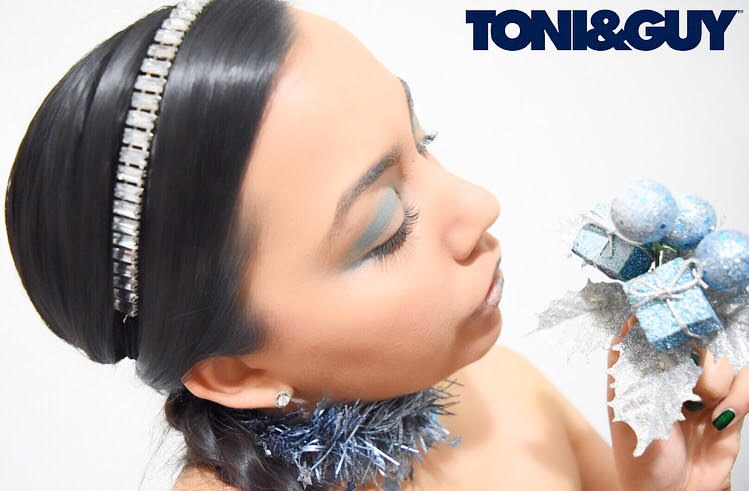 Toni & Guy are the go-to brand for hair-care and accessories. A well established name in the industry, I have looked up to for the majority of my adult life. Luckily, I have had the opportunity to work with them a couple of times now and can safely say that I just love them even more each time. As I mentioned, I like to go all out at this time of the year so this was just the opportunity I was looking for in terms of incorporating my love for Xmas into images. The hair accessories you see me wearing below are all available right now and are not only perfect for the days leading up-to and around Xmas but also for all of the New Year festivities!